Lindsay Lohan has been on a roller coaster ride with her career and personal life lately, but she seems to have cleaned up pretty good. The actress has been laying low, but resurfaced for the recent amfAR Gala in an ensemble that blew us away. Lindsay stunned on the red carpet in a beautiful black and white Christophe Guillarme gown paired with pearls and a wavy updo. This look had that old Hollywood glamour vibe, and the controversial starlet pulled it off flawlessly. It wasn’t just the gown that won us over, but also the styling. 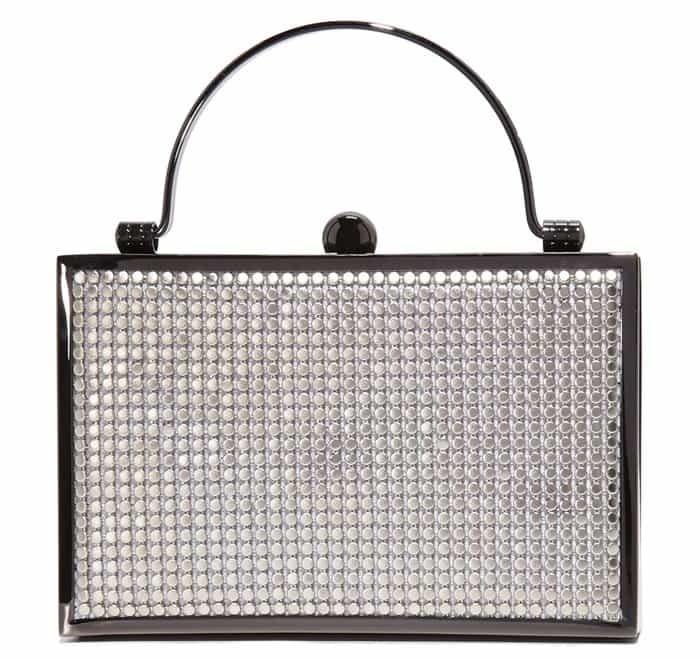 Lindsay carried a sparkling silver Carmen Steffens evening clutch, which featured a shiny, silver hard case decorated with faceted glassy embellishments. It had just the right amount of sparkle to further elevate the look. Lindsay Lohan at the 24th annual amfAR fundraiser during the Cannes Film Festival at the Hotel Eden Roc in Cap D’Antibes on May 25, 2017. Lindsay Lohan blowing a kiss to the public. 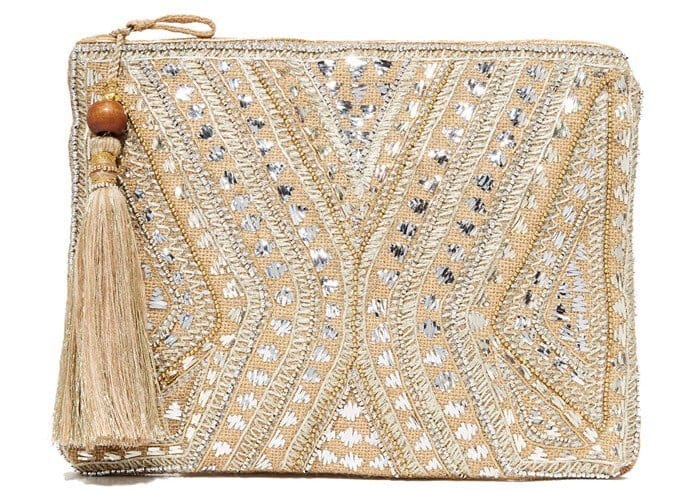 The glitzy clutch was paired with sparkling diamond jewelry. Update your evening wardrobe with similar glitzy options below.